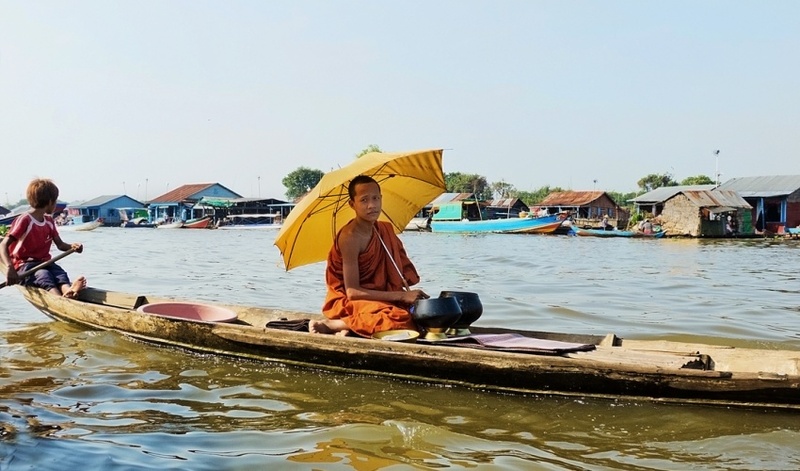 From Siem Reap you can make a daytrip to Prek Toal to see the impressive water bird spectacle, the pristine flooded forest, the traditional fishing and the traditional floating community. 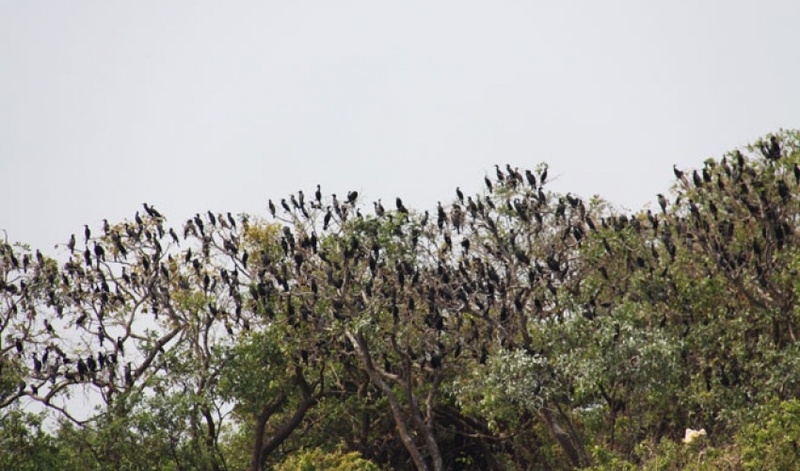 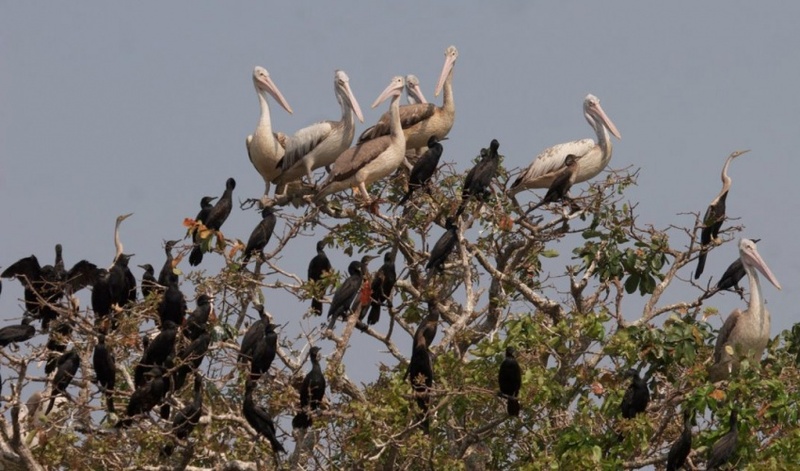 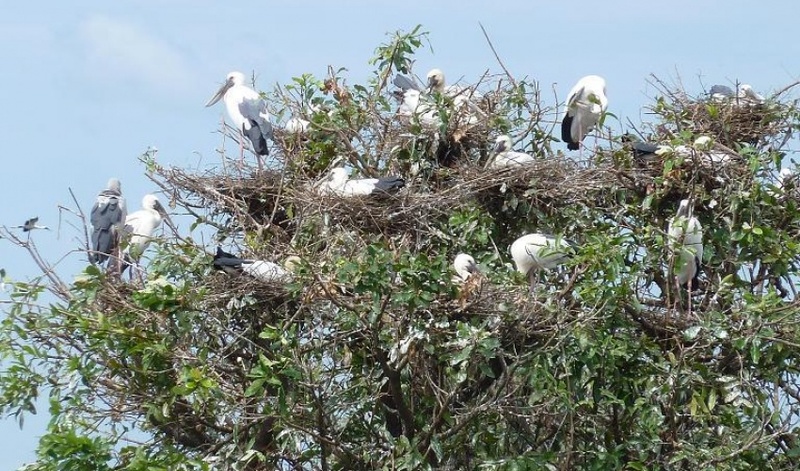 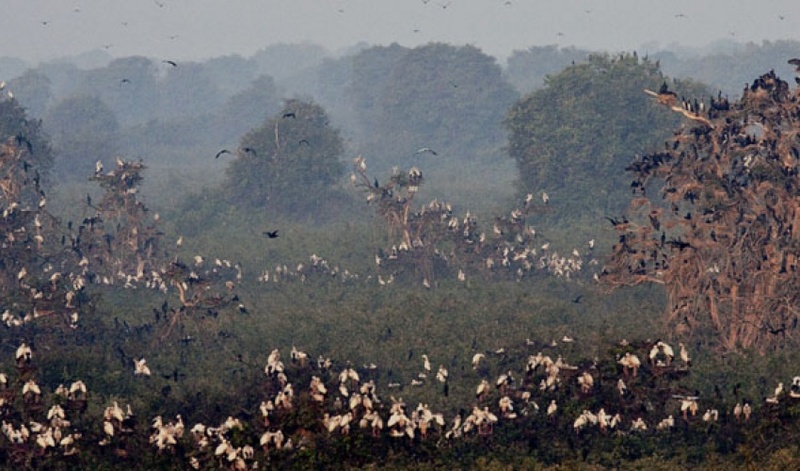 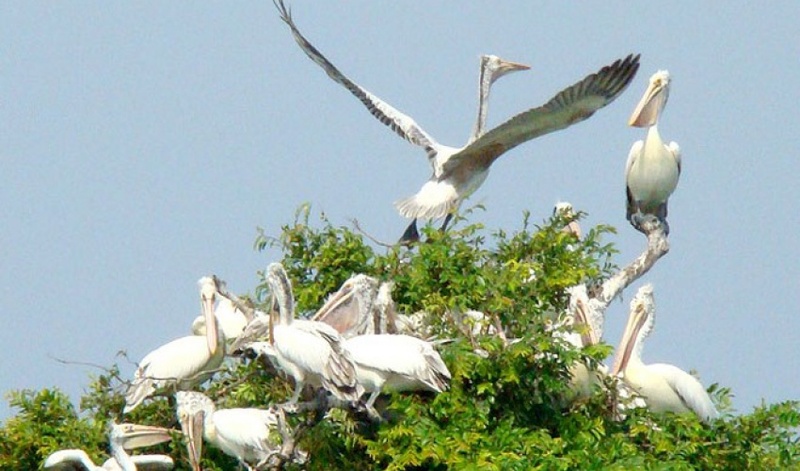 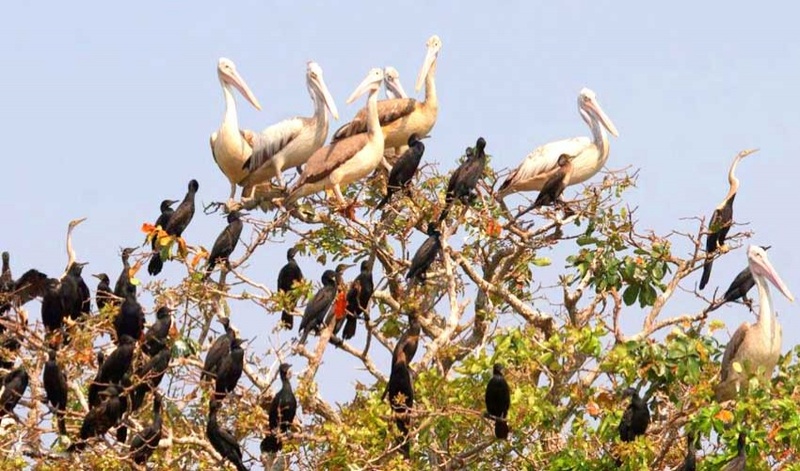 In the dry season ( November – April ) thousands of endangered species of birds, such as storks, adjutants, pelicans and ibises come to the area to breed in the sanctuary. 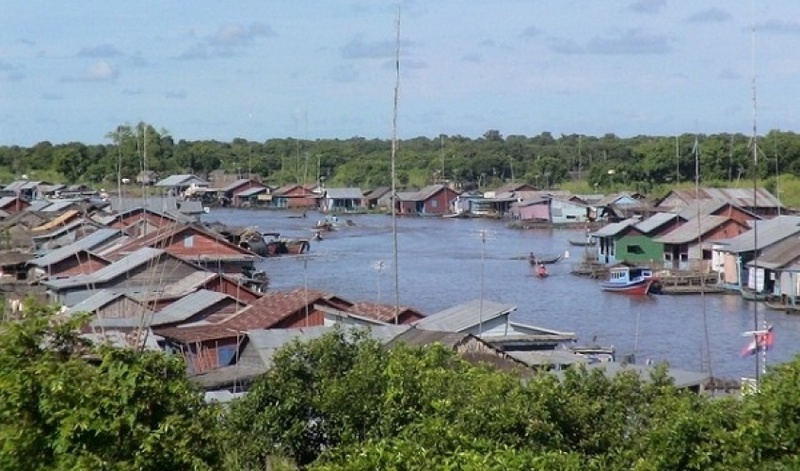 Around the core area lie several fishing villages comprising 1200 families living in houses floating on a bamboo rafts or in houseboats, an adaptation to the ebb and flow of the lake. 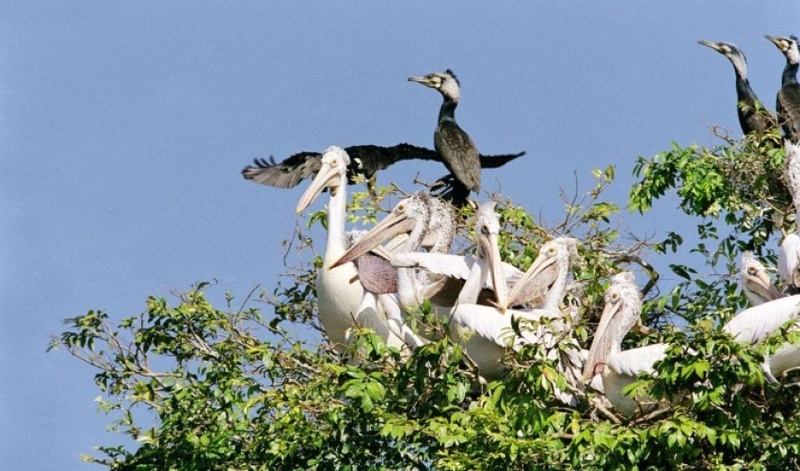 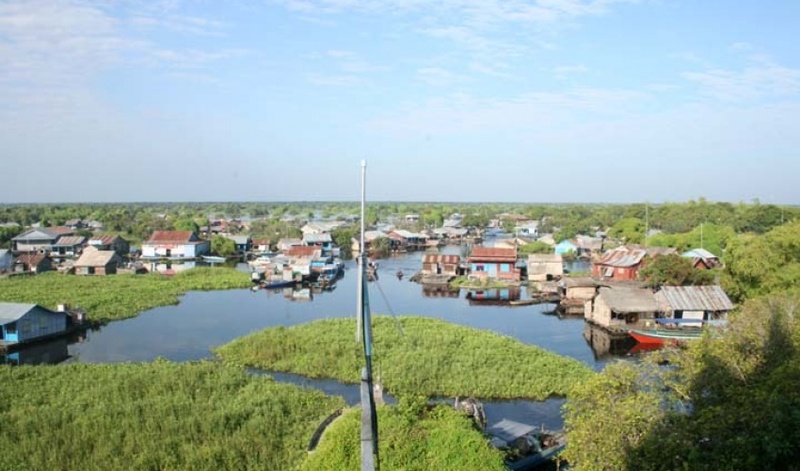 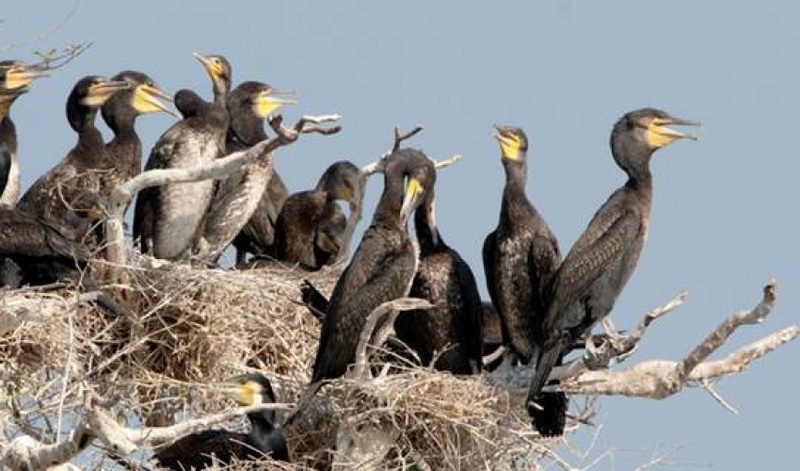 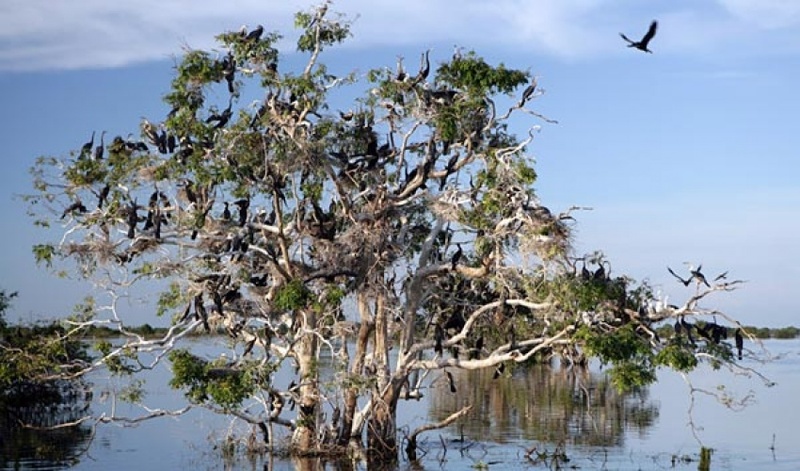 The main focus on birds have 2 places right now for doing boat trip overnight sightseeing with local lives and less tourists doing this tour, one is on Tonle sap lake , and the site is critical for the survival of several species of endangered water birds. 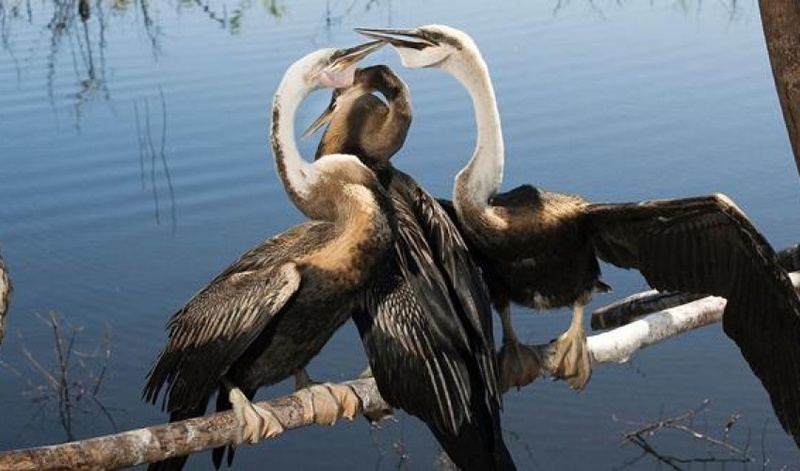 The projects of Osmoses aims to link the preservation of the water bird colonies and the environment to the sustainable development of the local communities. 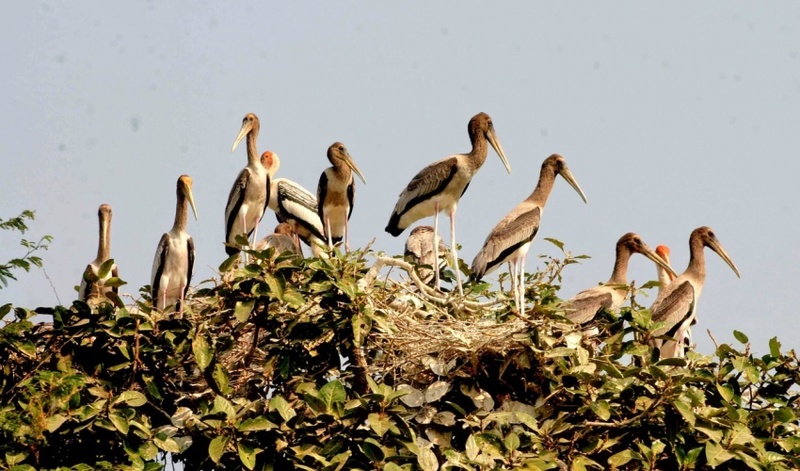 In addition to saving seven bird species from extinction, over 130 families from the project.